Home / Uncategorized / Recon Team, older but not forgotten. Not as Mean, Not as Lean, but still a great Recon Team. Recon Marines, older but still ready to serve their country. 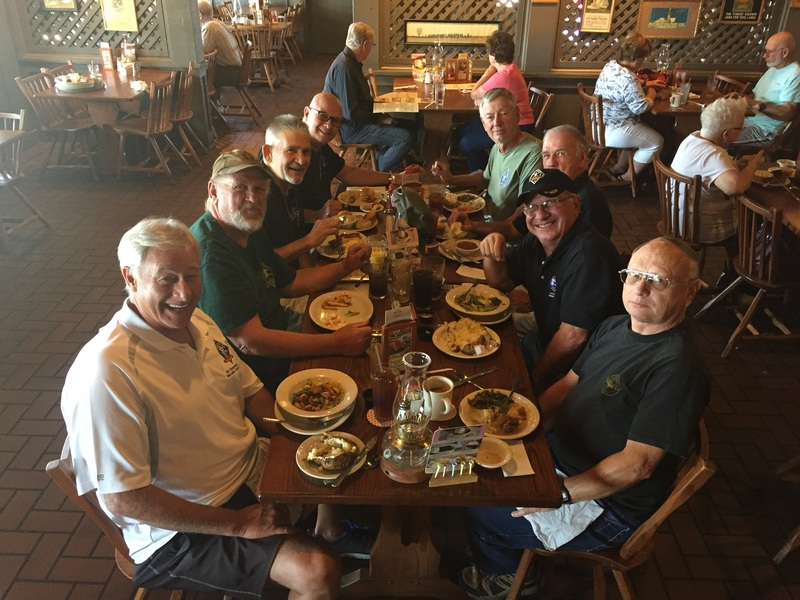 Lunch with my Recon buddies in Central Florida. Ooh Rah, Semper Fi. A hard charging patriotic group of marines who served their country in Vietnam proudly in an elite unit known as First Reconnaissance battalion USMC. Each and every one of them risked their lives for their brother Marine then and would gladly do it again today. Semper Fi is not just a slogan, is what we each would die for. Semper Fi, Always Faithful, to our Corps, to each other. That is what it means to be a Marine.